Di Maggio’s Theatreland is located on West Nile Street, opposite the Royal Concert Hall and moments walk from several of Glasgow’s main theatres and cinemas. 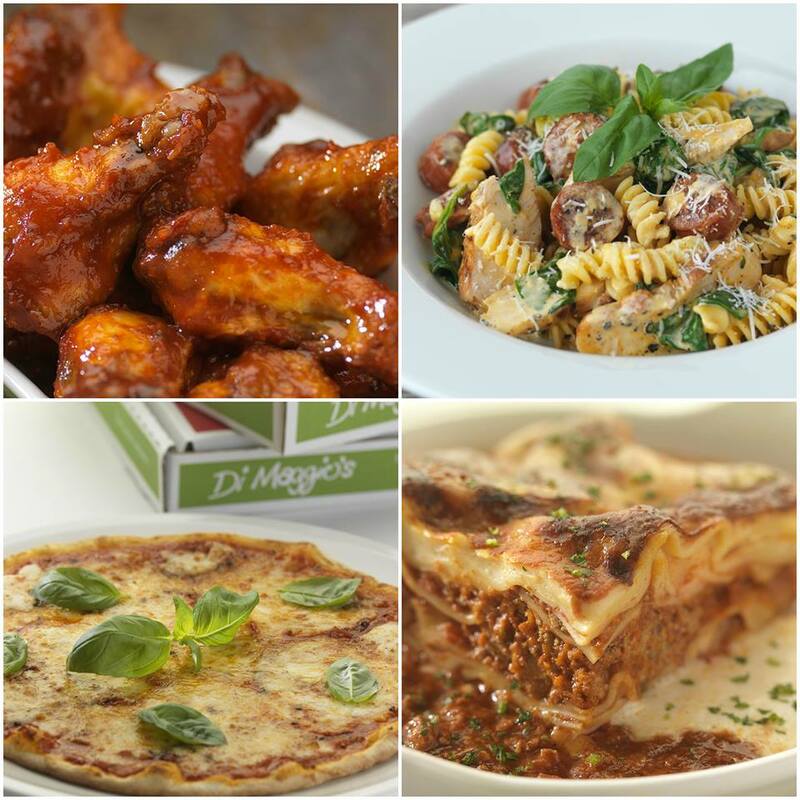 Like the other Di Maggio’s in Glasgow and beyond it is very family-friendly but its chic contemporary styling, expanses of glass and bustling atmosphere lend it a more adult tone. 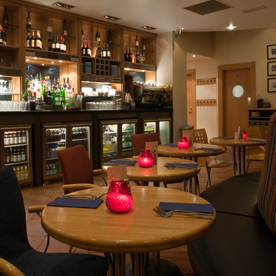 Located opposite Glasgow’s Royal Concert Hall and a matter of moments walk from many of Glasgow’s main theatres and cinemas, Di Maggio’s Theatreland is a magnet for both audience members and performers, looking for a quick pre-theatre bite to eat or post-show wind down. 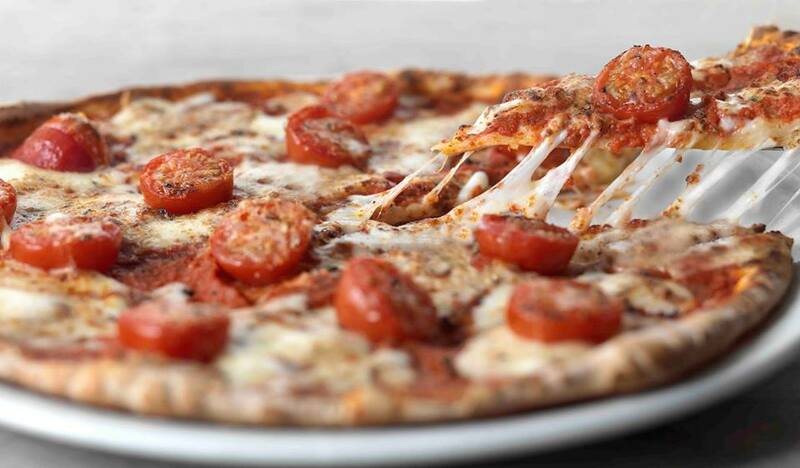 Pizzas are a speciality, with an authentic wood-fired pizza oven giving great results every time, and the full Di Maggio’s menu is on offer alongside great value lunch and pre-theatre menus. 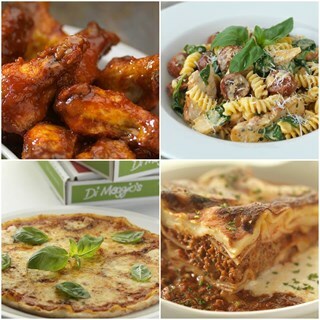 Everything was good about our first visit to Di Maggios in the city centre. The food a d service were great. 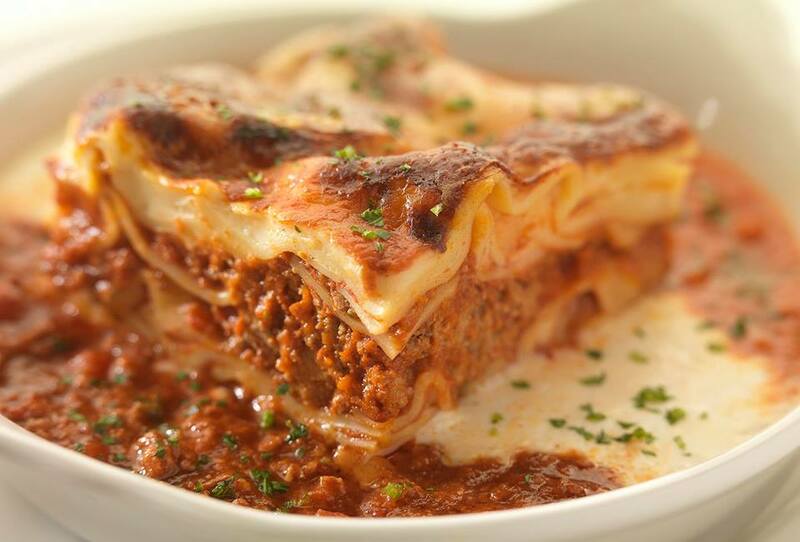 The only thing we didn't like was the lasagne which was far too salty. In fact my father who always adds salt to his food could only manage part of it. An extremely pleasant experience. Lovely food and really pleasant staff. Will be back I am sure. The food was nice but I’d have liked the penne piccante to be a bit spicier. Love this restaurant. We both do. 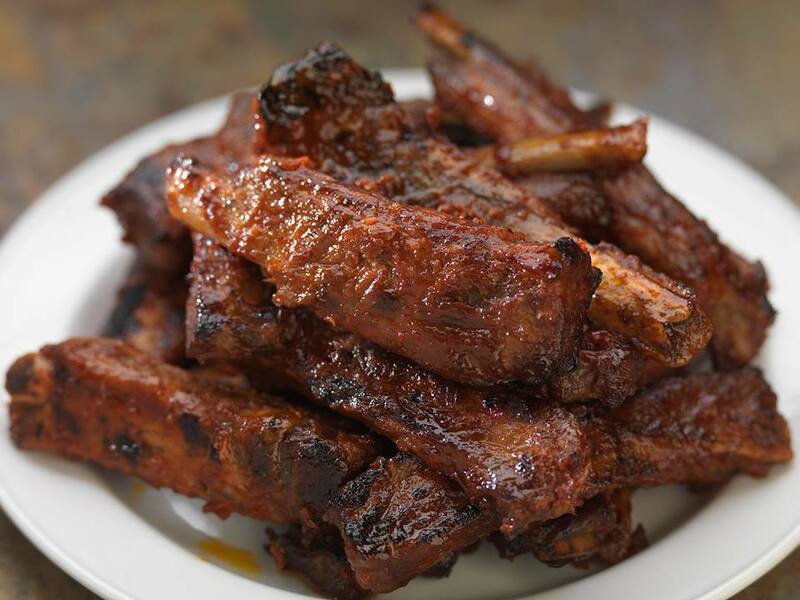 Staff are very cheery and attentive and the food is consistently great. We will back again and again. Always a lovely meal here & always a quick friendly service which is especially great if you are attending any of the theatre shows nearby. Great restaurant, food & service !!! Our meal was delicious. The staff were very welcoming and friendly. A very good price too. Would highly recommend. Are at the restaurant last night. We were warmly welcome and after choosing our table the staff were very attentive. The food was excellent. Will visit again. Omg Cajun chicken pizza was amazing. Yummy candy pants cocktail and proper minestrone with pasta!! Very apt for our visit, because we went to see 10cc at the concert hall that night... Life Is A Minestrone!